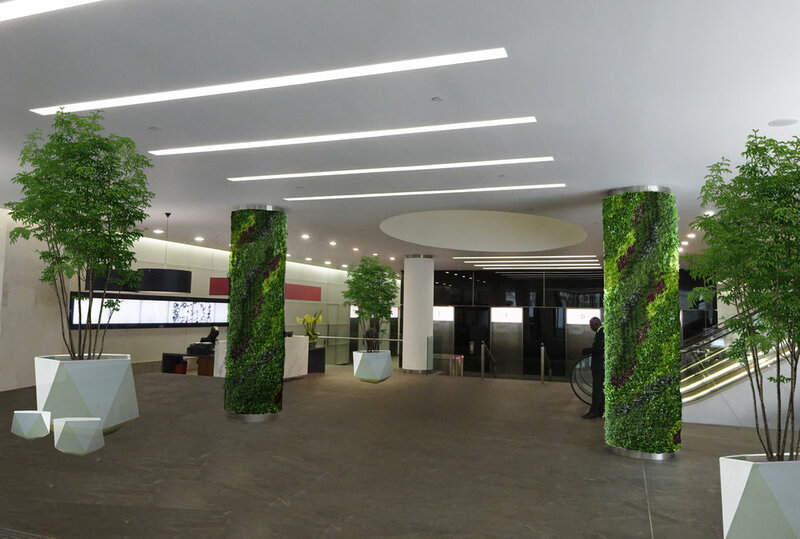 We have recently undertaken a Green Audit review at the dual reception spaces at 20 Gracechurch Street, in the City of London. 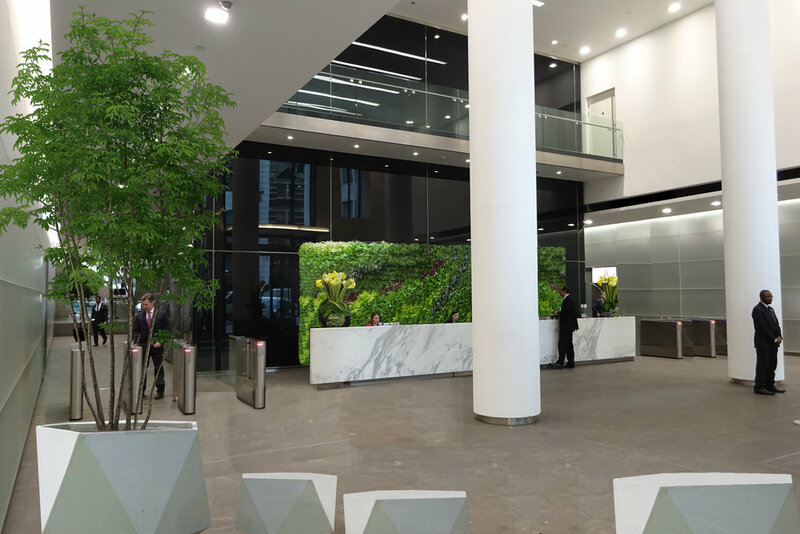 The audit was part of a wider project to refurbish the interior and exterior spaces that lead in from Gracechurch Street and George Yard into the BNP Paribas managed office building. We undertook a review of the light levels, current interventions, and potential for adding greenery. Please see images below of our before and after renders, which form part of our ongoing collaboration with BNP Paribas. Watch this space!